It’s pretty much the same movie twice. 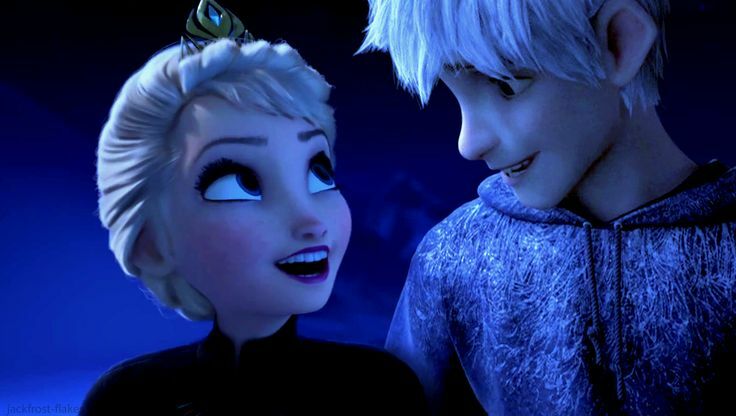 Here’s a complete list of what The Avengers and Rise of the Guardians have in common (hint: it’s ~everything~). And a mysterious man who calls the shots. Who has an evil army. Finally, they both have fun surprises during/after the credits roll. Identical. You can’t even tell the movies apart. Case closed. This entry was posted in Funny Stuff and tagged after credits, Black Widow, Boogeyman, Bruce Banner, Captain America, easter, Easter Bunny, Iron Man, Jack Frost, Jack Tooth, Jelsa, Man in the Moon, Marvel, Marvel's Avengers, Natasha Rominov, Nick Fury, phil, Pitch Black, Rise of the Guardians, ROTD, Sandman, Santa Clause, Steve Rogers, The Avengers, The Hulk, Thor, Tony Stark, Tooth Fairy, yeti. Bookmark the permalink.